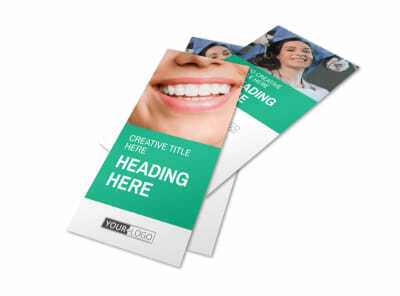 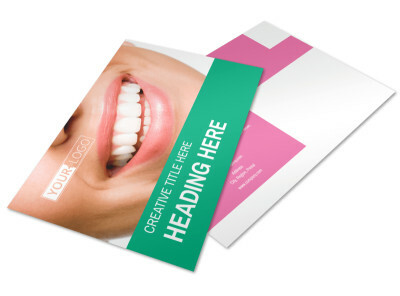 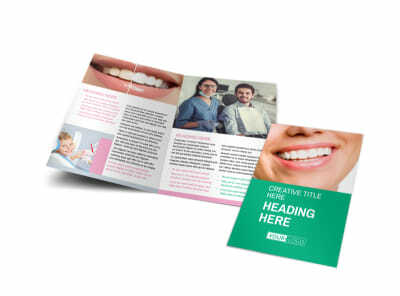 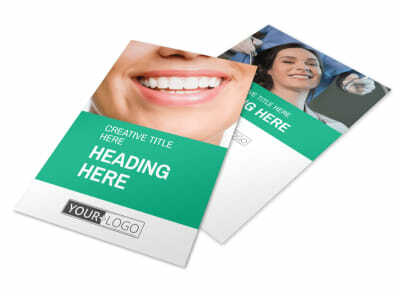 Customize our Clean Care Dental Postcard Template and more! 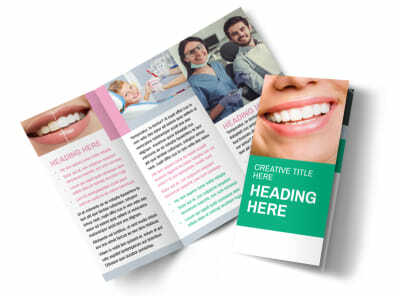 Remind patients to keep their chompers looking their best with clean care dental postcards you design using our online editor and templates. 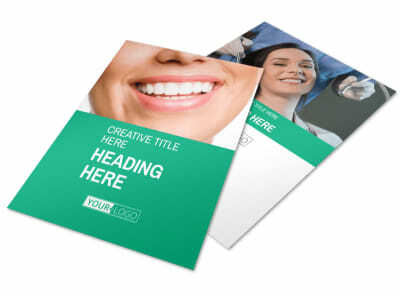 Customize your template with a layout of your choice and elements like custom fonts, photos, and colors. 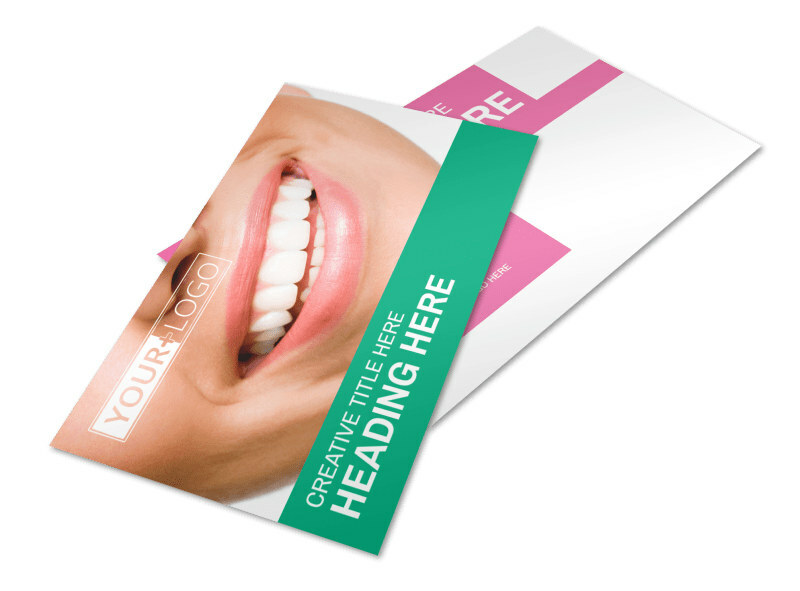 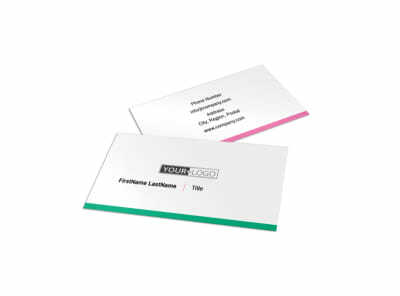 Use your postcards to send out appointment reminders, detail a monthly special or whitening technology, or deliver other marketing messages. 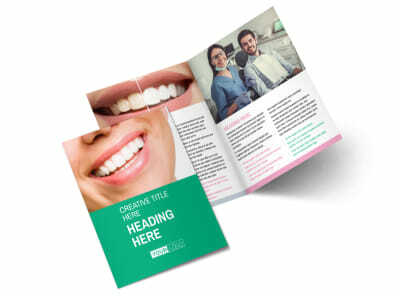 Start your smile-inducing design today.